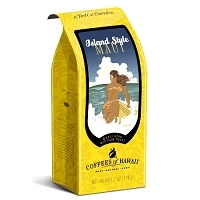 Hula captures the essence of all that is Hawaii. 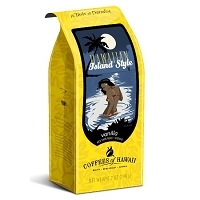 It echoes the forms of nature—specific winds and mists, peaks and seas. 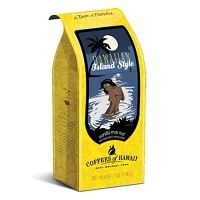 It also preserves the skills and history of the Hawaiian people. 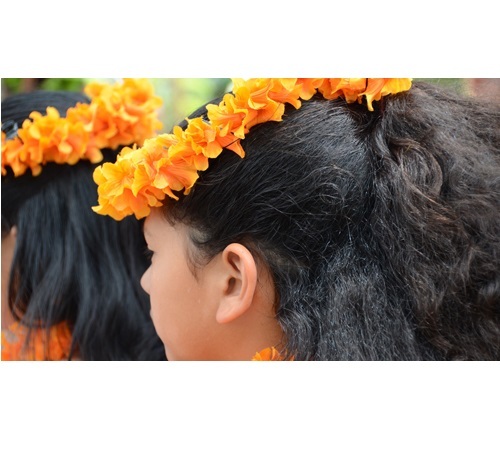 This art form (they say) began here on Molokai, on a sacred hill known as Pu‘u Nana. 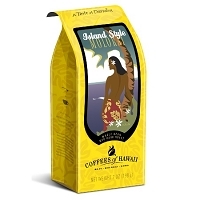 From here it spread throughout the islands, and it continues to lead Hawaiian culture into the future. 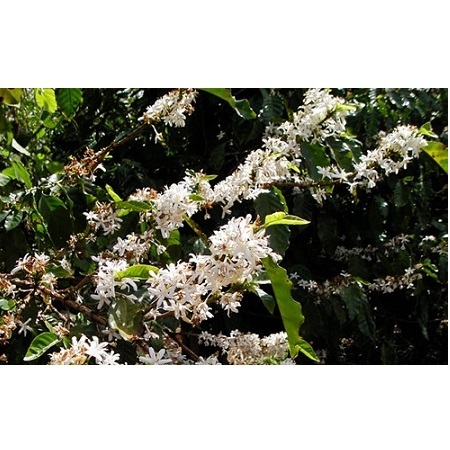 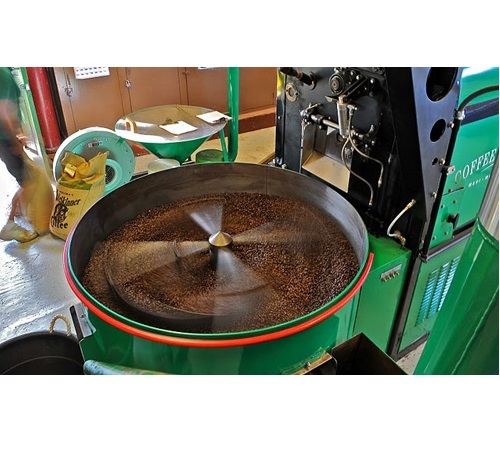 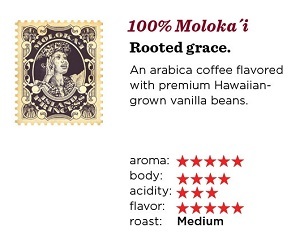 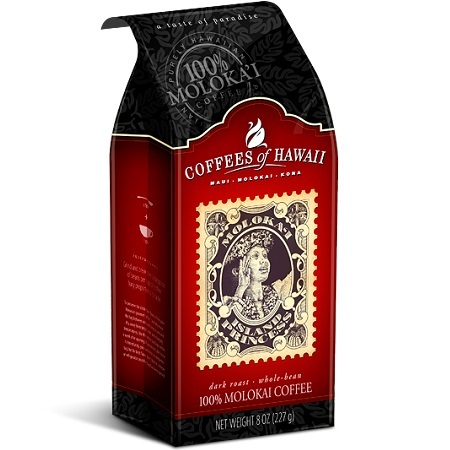 "Essence" is the word for this 100% Molokai arabica coffee, to which we've added a graceful dash of premium Polynesian vanilla bean—dedicated to all who follow the spirit of the hula. 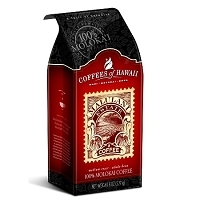 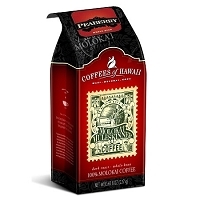 An arabica coffee flavored with premium Hawaiian-grown vanilla beans.